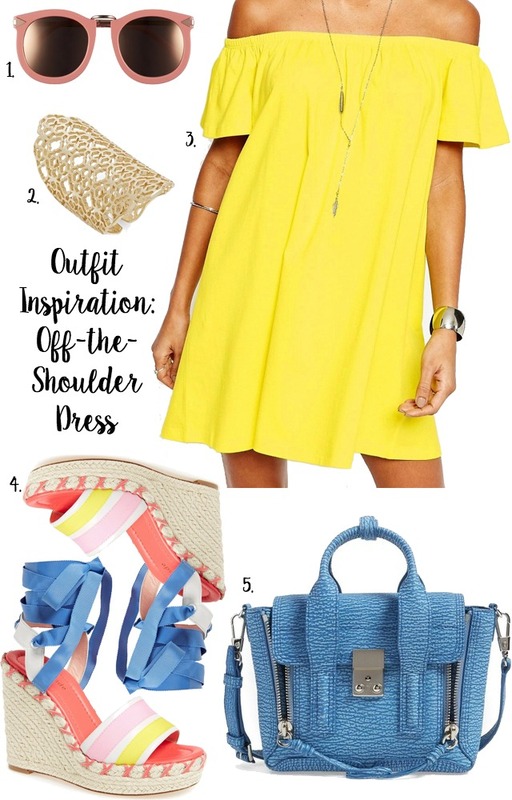 I know this is a similar look to last weeks outfit inspiration but I am loving anything off the shoulder right now and those shoes! If I didn't just buy these I would get them, but you know, I have to not just throw my money at every shoe that comes in my eye site! Anyways, I just did another order and can't wait to share! This is one of the dresses I orders! Have a wonderful weekend and don't forget to check out the best sales linked below!